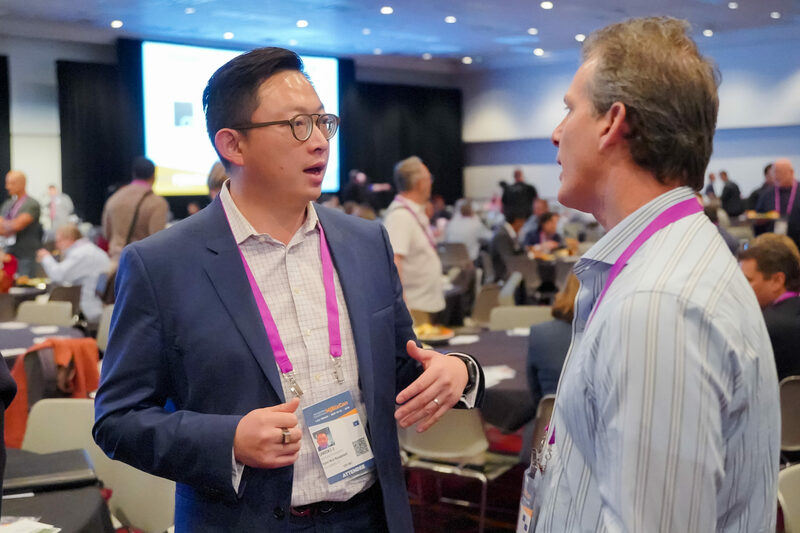 What it is: The MJBizConNEXT Executive Summit is a two-day collaborative event meant to complement your MJBizConNEXT conference experience. For C-Suite professionals only*, this is your chance to discuss real world scenarios impacting the future of your business and to hear from successful executives about their own growth experiences. You’ll discuss managing opportunities, negotiation for mergers & acquisitions, succession strategies and building business partnerships, along with other topics tailored strictly for CEO’s and senior leaders. PLEASE NOTE: You must also be registered for MJBizConNEXT with a NEXT Experience Pass in order to attend.